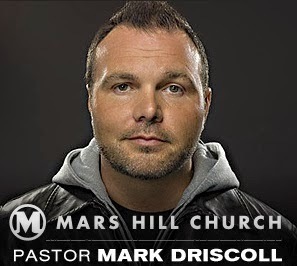 Mars Hill pastor Mark Driscoll, who was first introduced to the world by being featured as a keynote speaker at John Piper's 2006 Desiring God conference, and who quickly gathered a large following along with a "bad boy" reputation, has now resigned. However, questions still remain about alleged improprieties having to do with the handling of some of the finances while he was the lead pastor at his church, particularly with respect to the Mars Hill Global Fund, a fund that Mars Hill attendees were encouraged to contribute financially to, and which was positioned as a missions fund. I just got off the phone with an employee in the Washington State Attorney General's office. 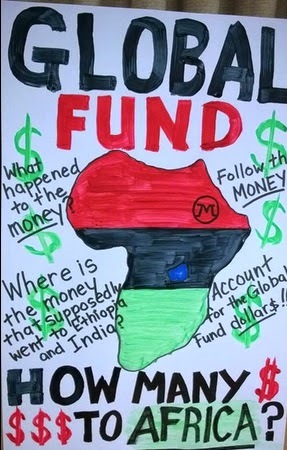 They have spent some time trying to figure out how to have accountability for the Global Fund issue. As a church, Mars Hill is exempt from filing with the Secretary of State. But under RCW 19.09 "Charitable Solicitations," whether or not an organization is exempt from filing with the Secretary of State, they must still comply with the law. The chain of procedure is for Global Fund contributors to first go to the Attorney General's office, who would then forward to the IRS, if upon examination they felt there was enough evidence to warrant doing so. For Mars Hill attendees, both former and present, if you at one time contributed to the Global Fund, and you are concerned that the money might have been used incorrectly, please follow the link and file a complaint online. Also, if you do file a complaint please be aware that it will become public record. In the complaint you may even want to mention some of the desired outcomes (i.e., forward to IRS, etc.). If you did not contribute to the Global Fund, but you still have friends that you think might have, please forward this information to them. I didn't personally give to the fund since I left the church a few years ago. But I thought it was important to investigate what entity might hold them accountable. And this is the best I could come up with. If there are enough complaints, the Attorney General's will likely investigate. But the complaints need to be from people who gave to the Global Fund. Thank you each for filing your complaint, or sharing this information with someone that may have a complaint to file. If you are a Mars Hill attendee or former Mars Hill attendee who contributed tithe money to the Global Fund, and you would like to request that this fund be examined, please follow this link - General Consumer Complaint Form. Please also feel free to forward this link to those you know who might have also contributed to the Global Fund.